Register for your exams online. Get credit for what you know. 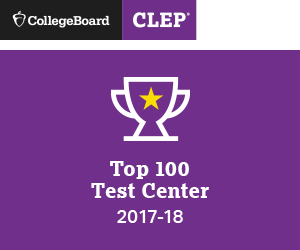 Take a CLEP exam. Register online for the GRE. Welcome to the Florida Atlantic University Testing Center. The Center is committed to providing quality testing services to our students, faculty and community members. We have two centers; one is located on the second floor of the Student Services Building, Room 210, Boca Campus and the other one is on the second floor of the Liberal Arts Building, Room 243A on the Davie Campus. We aim to offer the most relevant national and institutional based testing programs to our constituents, including: CLEP/DSST testing, makeup exams, academic competency exams, graduate school admission tests, correspondence testing, and professional certification and licensure exams. 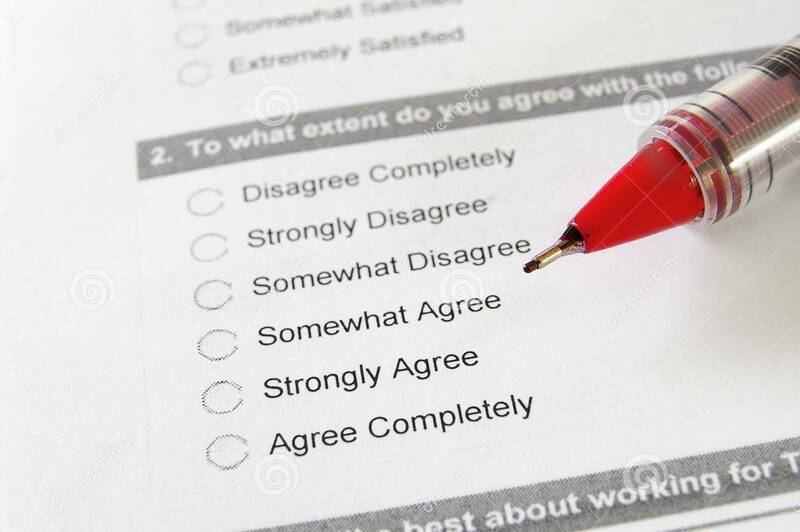 The services offered to faculty include, but not limited to, are test scoring and scanning for faculty. Additionally, a Prometric Testing Center is located at the Boca Raton Campus and is committed to serving their clientele. View our Mission Statement. For Registration information CLICK HERE , then click LOGIN/PAYMENT in the upper right corner. 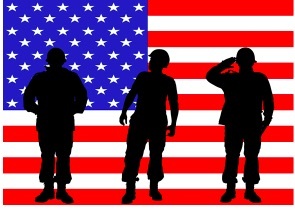 To help support our active military members there will be no administrative fee for DSST and CLEP exams. To take advantage of this offer you will need to present your valid military ID on test day. The FAU Testing Center offers information for tests as well as online registration for most tests. By clicking the REGISTER FOR YOUR EXAM link you will find online registration instructions or a link to the corresponding testing program. The testing center offers services on the Boca Raton, Davie and Jupiter campuses. Learning what you can expect on the day of your test will help minimize anxiety. We understand that the more you know about what to expect, the more confident you’ll be on test day. 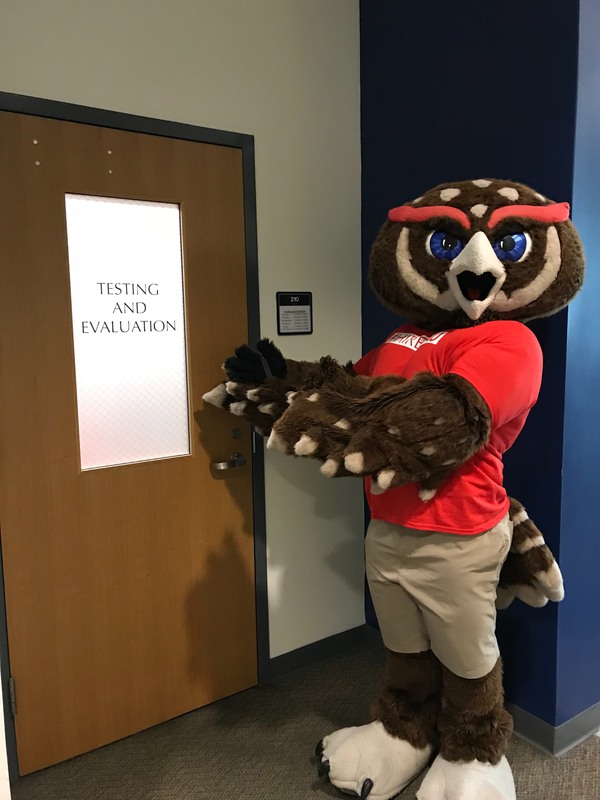 The FAU Division of Undergraduate Studies offers test preparation for standardized admission exams through the FAU Department of Test Preparation. Testing & Evaluation is open for walk-in make-up testing for extenuating circumstances with prior approval from your instructor. 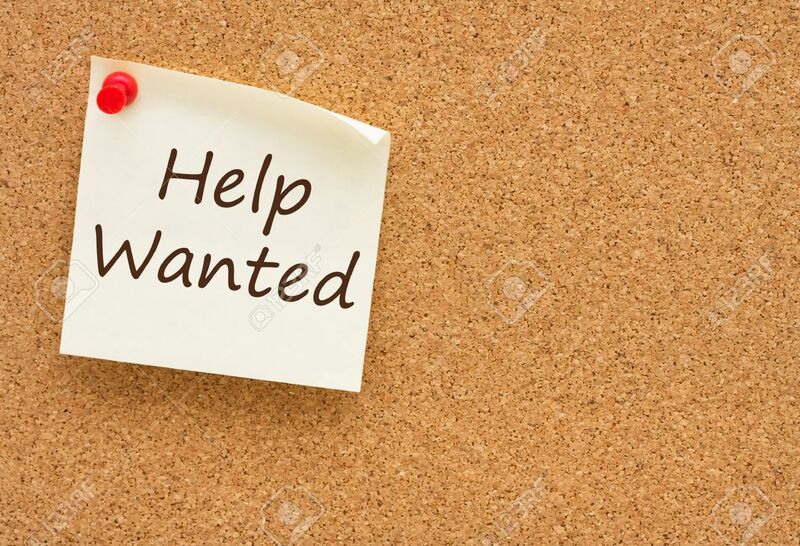 Testing hours are Monday through Friday, from 8:30 AM until 4:30 PM for the Boca Raton Campus and for the Davie Campus, Monday & Thursday 8:30AM-5:45PM, Tuesday & Wednesday 8:30AM-4:45PM, and Friday 8:30AM-2:45PM. All testing ends 15 minutes prior to closing.